We understand that design & marketing aspects of running a business can be confusing & time consuming if you don’t know what you’re doing. The digital world is constantly changing and keeping up can be daunting! Our aim is to remove that stress so you can focus on what you do best. Our speciality (and passion) is working with businesses of all sizes to create, develop or redesign their branding and get them looking sharp. Bringing a brand to life through design is exciting and rewarding. We’ve showcased some of our favourite brand transformations below as well as explained how we get to the finished result. We hope to see you featured here soon! Natalee is responsive and easy to work with. She has been designing artwork for us for a number of years and we couldn’t be happier with the service! Very professional and great at coming up with a design that suits your business. When we initially hear from you (our potential new client) we love to meet for a coffee before we get the ball rolling. It’s a great way to get to know each other, hear all about your brand and see if we are a good fit for your business. We ask lots of questions because taking on a new client means alot to us and we want to make sure we can offer you the exact service that you need. 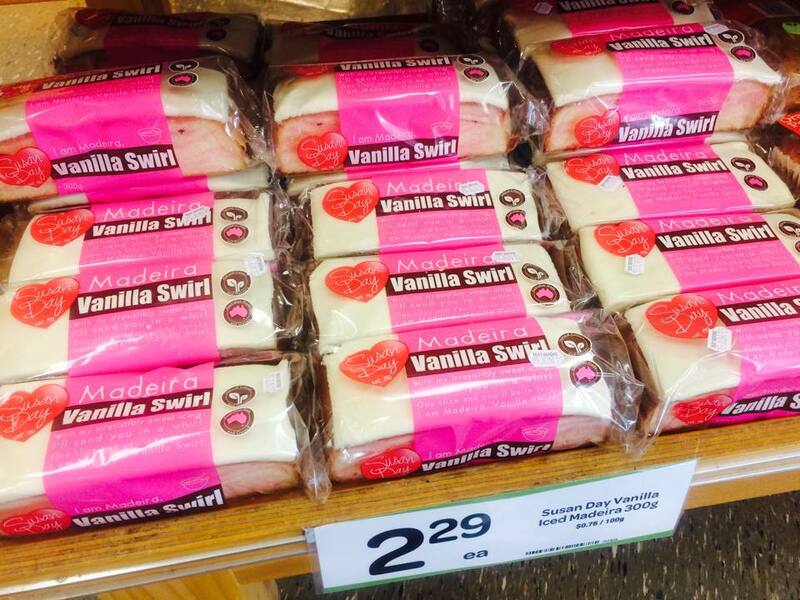 If you aren’t local to the Mornington Peninsula though don’t worry. We have worked with clients in other states and other countries and the wonders of technology keep us in touch. We are very proud to work with Susan Day Cakes & Big Sister managing all of their branding, digital and packaging requirements. We injected a whole lot of colour and personality into this much loved Australian brand several years ago and continue to support them with their design needs. From our initial meeting we’ll take all that information you shared with us and put it into a design brief. The design brief is important as it ensures we are on the same page with what is needed, what you expect and what you hope to see included in the finished result. The brief can include any number of design elements such as logo design, promotional materials, flyers & brochures, social media elements, advertisements, packaging and website design. If it’s something that involves your branding then we can take care of it. 2015, 2017 and 2018 have seen us design the branding, ticketing, signage and digital advertising for the RACV Melbourne Boat Show. Our client wanted a strong, bold design to appeal to their predominantly male target audience. The Design Phase is where the fun begins! We will take your design brief and depending on what the brief is for, come up with a range of concepts to present to you. How we get to those final designs is a little harder to explain. Sometimes we just see the idea in our head and we’re off…other times we might need to do a little research to help us along. Without tooting our own hoon, we believe one of our strongest skills is being able to chat to you and understand what you want before you even do. We’ve had many clients tells us that we’ve really ‘got’ what they wanted first time which we love to hear. We had the pleasure of redesigning Pink Buddha’s logo, website & teaching materials to make the brand more contemporary and engaging with the target market. Once your new design is finalised we’re ready to hand it over. We’ll supply you with all the files you need in print-ready format or digital files as required. For websites, we’ll send you all necessary passwords so you can access the site yourself but we’re here if you need help with updates or maintenance. If you need ongoing support, we’re also available for a more permanent arrangement should you require it. 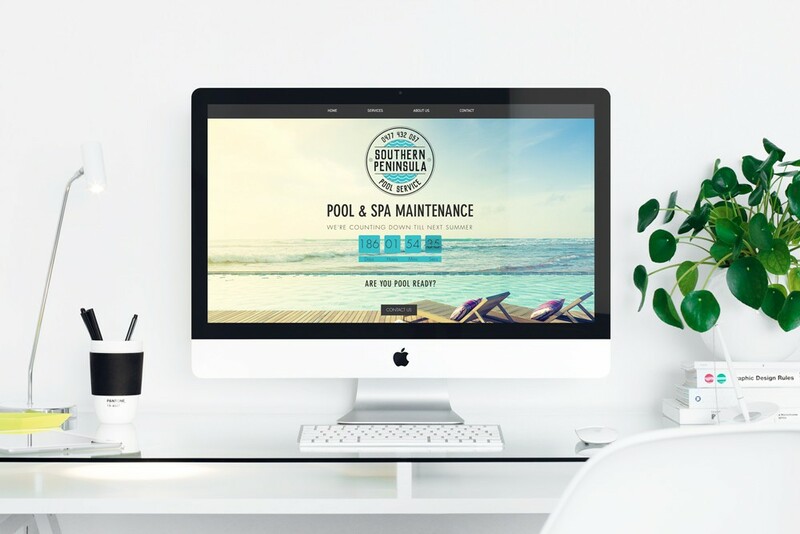 In 2017 we redesigned the logo and website for Southern Peninsula Pool Service. The client wanted a slight retro feel to their branding and we added plenty of bright, high contrast photos to their website to create that unmissable Summer vibe. In 2017 we were honoured to work with the team at McCrae Village Clinic to rebrand their impressive new facility on Point Nepean Rd. Both the Clinic and Specialist Centre needed logos to reflect the new contemporary, beach side location. We then rebranded the McCrae Chiropractic Centre, also within the same building, to give them a modern new look and feel. You may have noticed a few signs around the sporting precinct of Rye that are the work of Kiodo Design! We are proud sponsors of the Rye Tennis Club, supporting them with signage and marketing materials for their yearly tournaments and previously worked with The Boat House Gym to rebrand the business.